Here is what you need to know about us: Our shredding service company is based in metro Boston MA, founded in 2006 to be a solid partner in the business community and to offer affordable document and media destruction service alternative for Residents and small businesses. Residentialshreddingservices.com services are performed by Neighborhood Parcel of Tewksbury MA. Our Company’s success has been built on the strengths of our people and an uncompromising commitment to compliance, responsive service, and total customer satisfaction. Your home and business office can hold years or even decades of confidential documentation and outdated records. Though these may seem inconsequential and easy to discard, even the most sparse of papers can create security risks and should be disposed of very carefully. 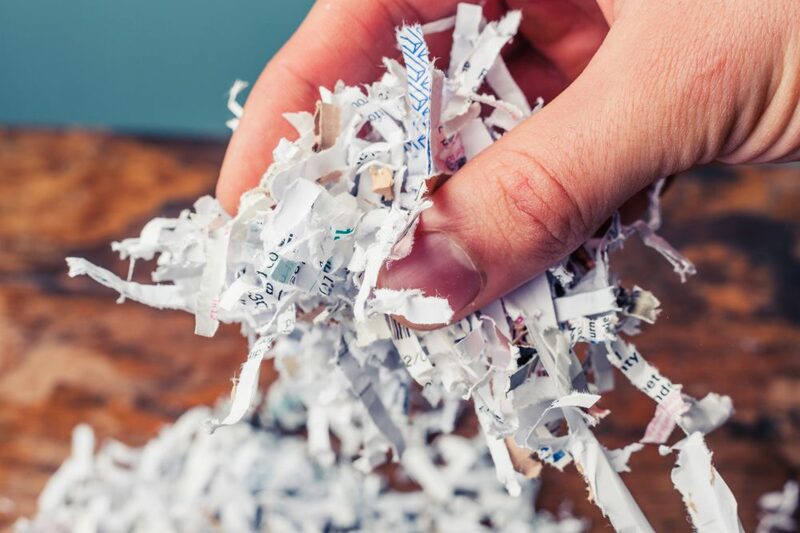 We offer an affordable, secure, confidential shredding service that will keep your confidential documents away from falling in the wrong hands. Most trusted Residential Shredding Service in Massachusetts and Southern New Hampshire. Our professional, specially-trained shredding professionals have been meeting the document disposal needs of residents in Massachusetts, New Hampshire and the Boston Metro area for years. 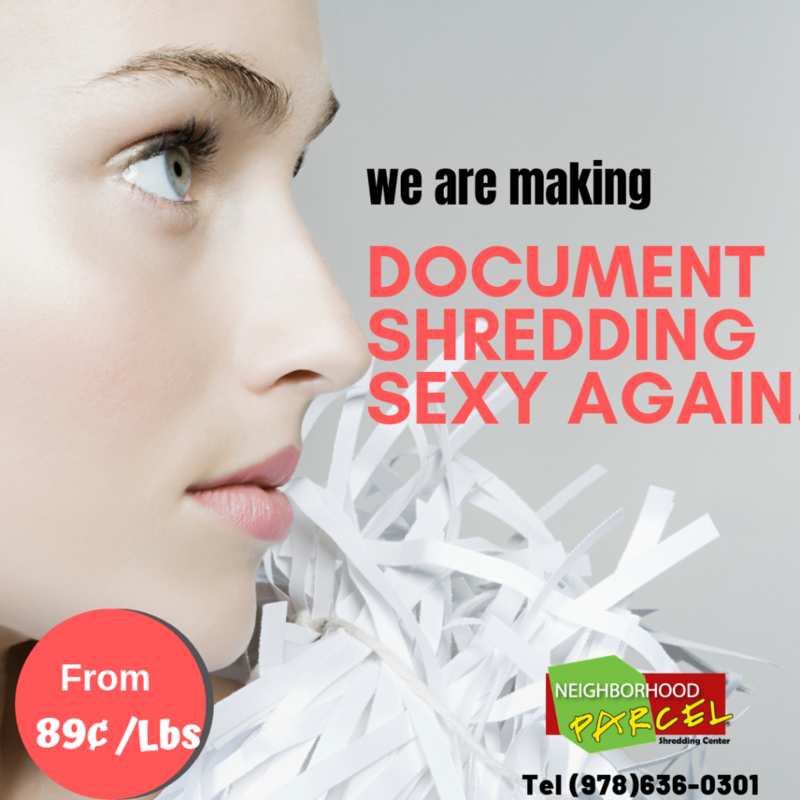 Neighborhood Parcel is NAID AAA Certified, meaning we carry all of the experience and knowledge needed to ensure your document destruction is totally secure, completely confidential, and affordable. Boston MA area consumers frequently dispose of old personal and confidential documents in their household garbage a practice which can lead to identity theft. Consumer fraud and identity theft are becoming an epidemic in our communities. To raise awareness and to promote prevention, we organize Community Shredding events in Boston and Lowell MA where we have a presence. These events give individuals the opportunity to have their confidential documents destroyed on site, free of charge. They are often held with the participation or endorsement from local media, law enforcement or government agencies. They have the best rates in the Boston area, don’t fall victim to the other big corporations, they will bury you in hidden fees. I shred on a regular basis so I know what I am talking about. That is why I am recommending this company for your shredding service. They will save you money and show up on time for service.